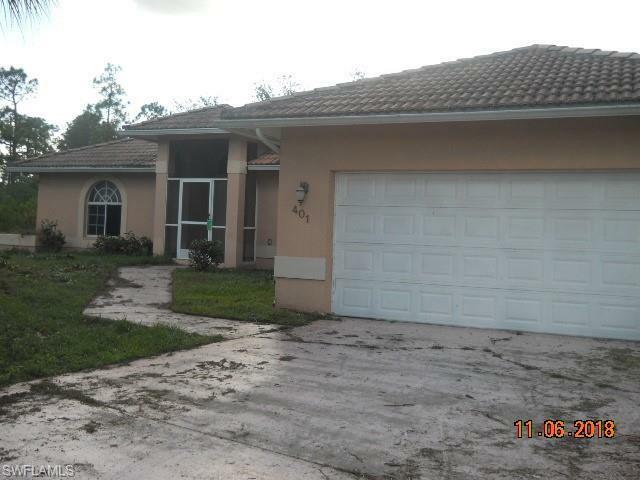 Large 3 bedroom, 2 bath pool home on dead end street with tons of privacy and yet easy to get to. Living area has tons of room, breakfast bar, breakfast nook and lots of cabinets in wide open kitchen. The bedrooms are good sized with a den off the master that leads to the pool. The pool and water equipment are screened for extra protection from the elements. Two car garage on 1/2 acre lot gives you tons of space outside to set up for fun or just relax on the large deck in the screened pool area.